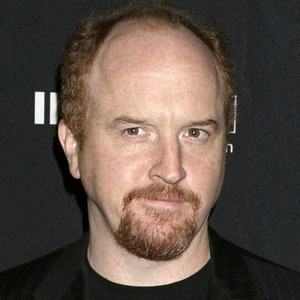 Stand-up comedian and writer, director, editor, and star of the Emmy-winning FX series Louie. He also had supporting roles in the critically acclaimed films Blue Jasmine and American Hustle. He learned to speak Spanish while living in Mexico City. 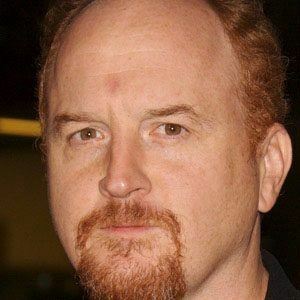 At the age of seven, he moved to Boston, Massachusetts. 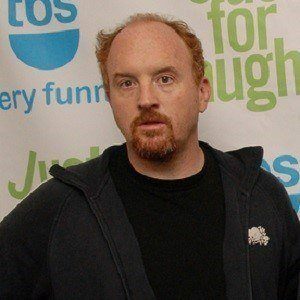 Before beginning his career in stand-up comedy, he worked as an auto mechanic. 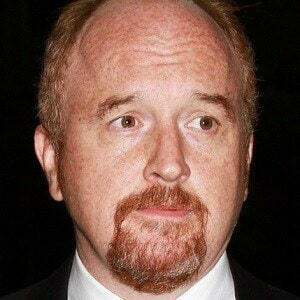 He was on the original writing staff of Late Night with Conan O'Brien and also wrote for the short-lived Dana Carvey Show. He raised two daughters with Alix Bailey, whom he was married to from 1995 to 2008. After his parents divorced, he and his three siblings were raised by their mother. He wrote and directed Pootie Tang, a 2001 film that co-starred and was produced by his friend Chris Rock .